Like her first book this one made me laugh out loud a lot. 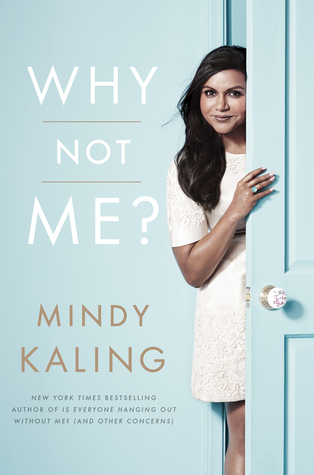 The stories in this book are based around her life as the creator of her show ‘The Mindy Project’ and dealing with the fame that comes with that. I love her humor and she makes you want to be her friend. Quick, entertaining read! 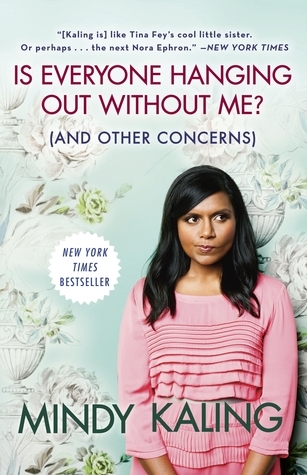 The book is a collection of short essays/stories chronicling Mindy’s life from childhood through her adult life. 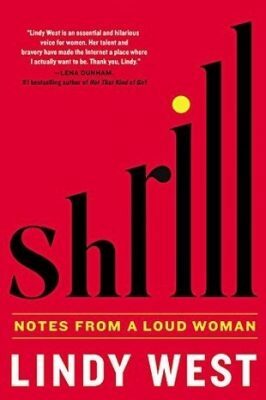 She has a self-deprecating sense of humor that will make you laugh out loud so make sure no one is around you when you are reading or they may think you are a little crazy. That is unless they are a reader themselves and then they will totally get it. 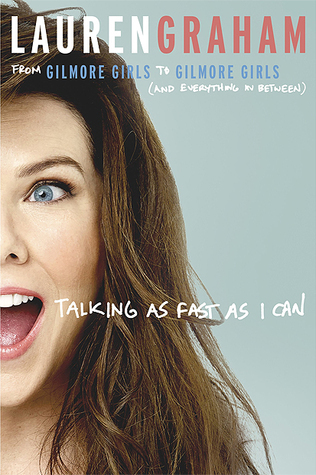 I already have her next book on hold at the library and I am sure I will love it just as much as this one. I LOVE everything Bravo & Andy Cohen…..they are my ultimate guilty pleasure. I am actually watching Watch What Happens: Live as I write this. I have read all three of Andy’s books and they are exactly what you would expect them to be, full of celebrity stories and all about his fabulous life. I love how he doesn’t take himself too seriously and will be the first one to tell you when he is being a bit shallow. 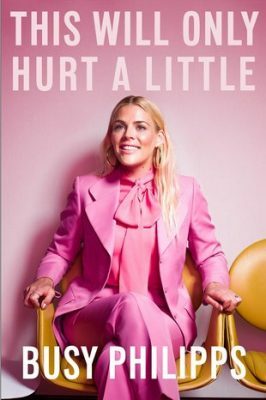 I may like this book because I kind of want Andy Cohen’s life. He gets to live in NY, rub elbows with celebrities, travel all the time, and lives a fab life. I mean one of his bffs is Carrie Bradshaw! 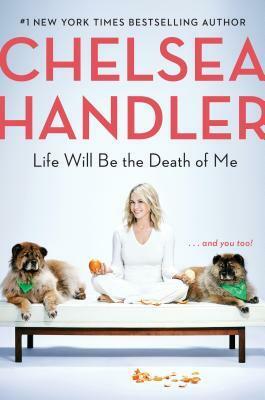 If you want an entertaining read go for it, if you are easily offended or don’t like shows like the Housewives maybe skip it. 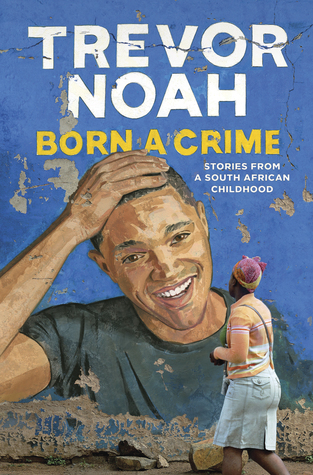 Trevor Noah’s unlikely path from apartheid South Africa to the desk of The Daily Show began with a criminal act: his birth. Trevor was born to a white Swiss father and a black Xhosa mother at a time when such a union was punishable by five years in prison. Living proof of his parents’ indiscretion, Trevor was kept mostly indoors for the earliest years of his life, bound by the extreme and often absurd measures his mother took to hide him from a government that could, at any moment, steal him away. Finally liberated by the end of South Africa s tyrannical white rule, Trevor and his mother set forth on a grand adventure, living openly and freely and embracing the opportunities won by a centuries-long struggle. The eighteen personal essays collected here are by turns hilarious, dramatic, and deeply affecting. 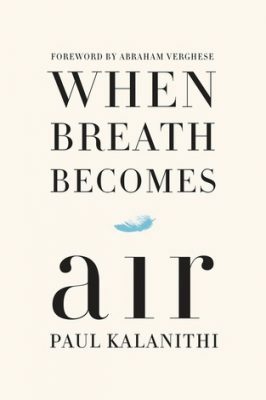 Whether subsisting on caterpillars for dinner during hard times, being thrown from a moving car during an attempted kidnapping, or just trying to survive the life-and-death pitfalls of dating in high school, Trevor illuminates his curious world with an incisive wit and unflinching honesty. 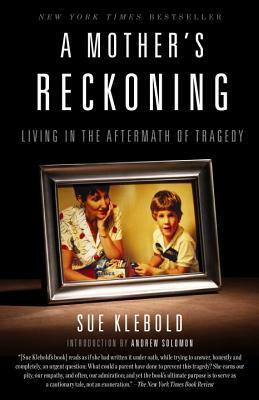 His stories weave together to form a moving and searingly funny portrait of a boy making his way through a damaged world in a dangerous time, armed only with a keen sense of humor and a mother s unconventional, unconditional love. I love reading autobiographies, especially from celebrities. I am somewhat celebrity/entertainment obsessed and will read anyone’s autobiography because I find them so fascinating. I wasn’t aware of who Trevor Noah was until he took over The Daily Show and I had no idea how colorful his childhood was. Unlike a lot of celebrity memoirs I have read, this book didn’t focus on how he made it in show business which I actually really liked. That made me feel like there is so much more of his story to tell and I look forward to his next book. I am calling it right now, he will write at least one more.